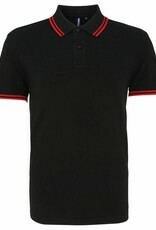 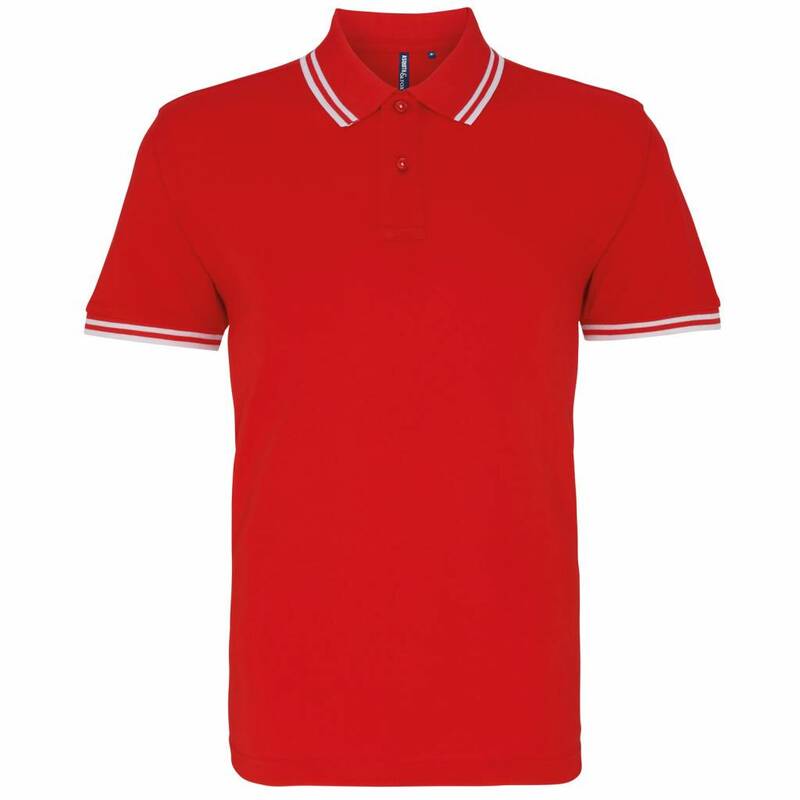 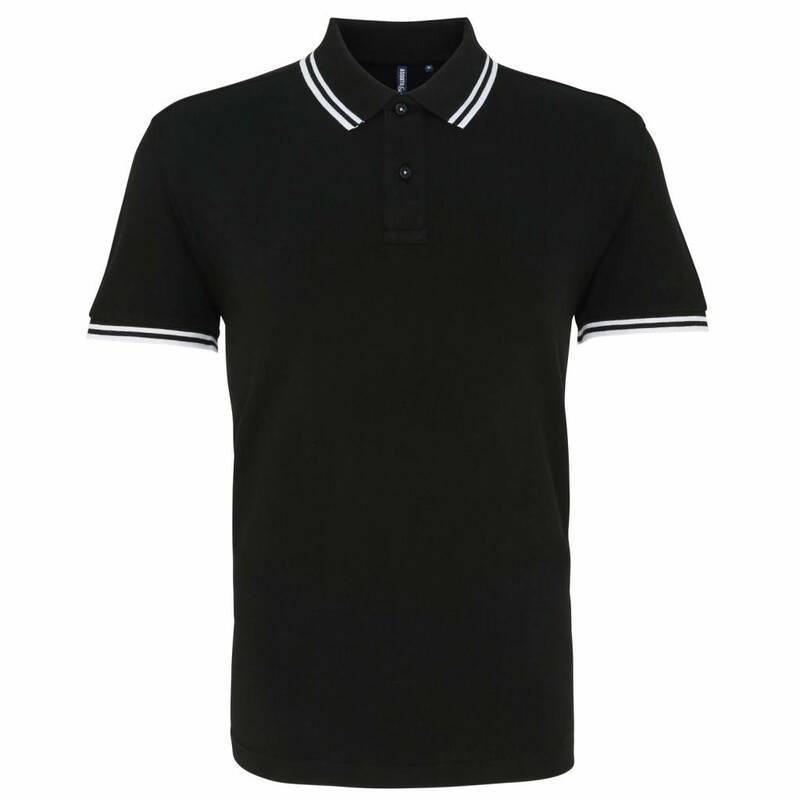 This polo shirt comes complete with the Saracens Champions Logo on the front breast, and text underneath. Make a choice of either SSA, Shield, Or Fez Boy logo to go on the opposite breast. 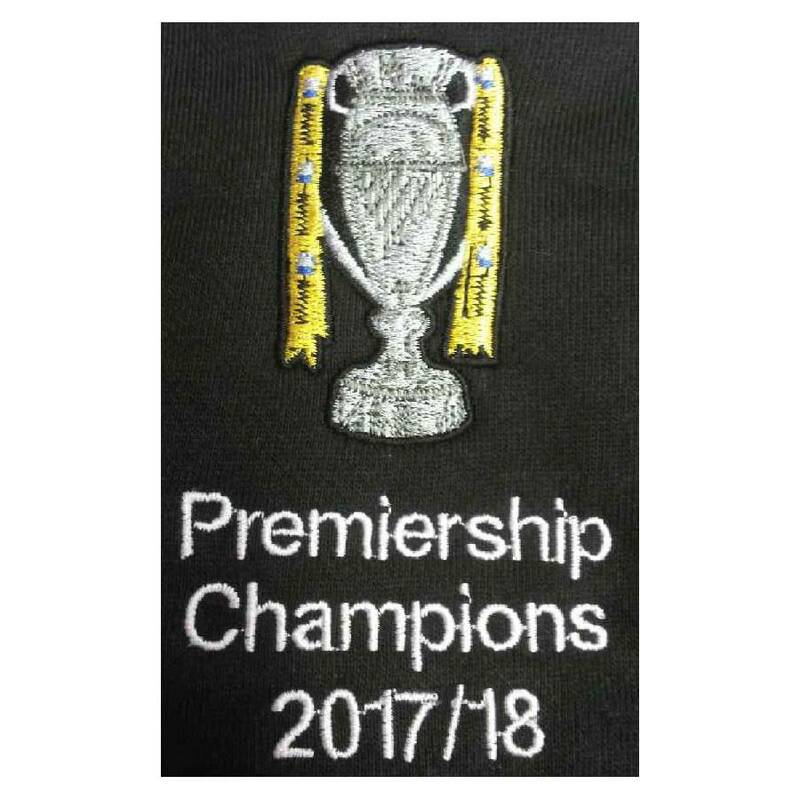 Please note, you can still order this item if there is no stock! 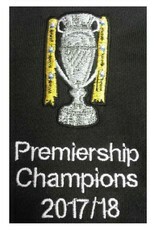 This is a bespoke item, so we will try and get it to you within 7-10 days.